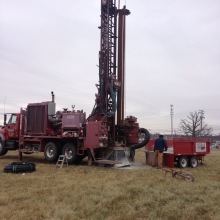 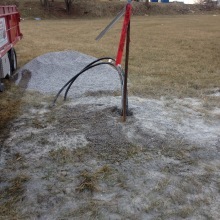 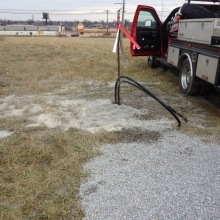 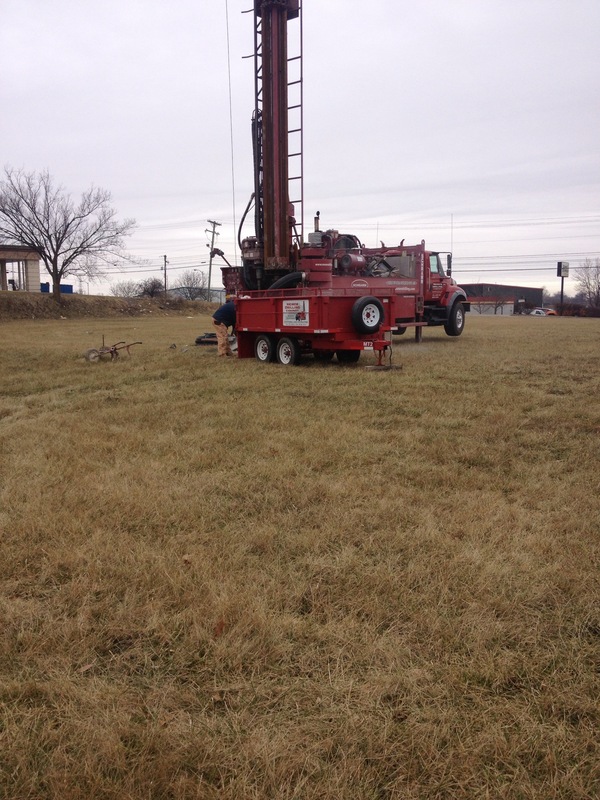 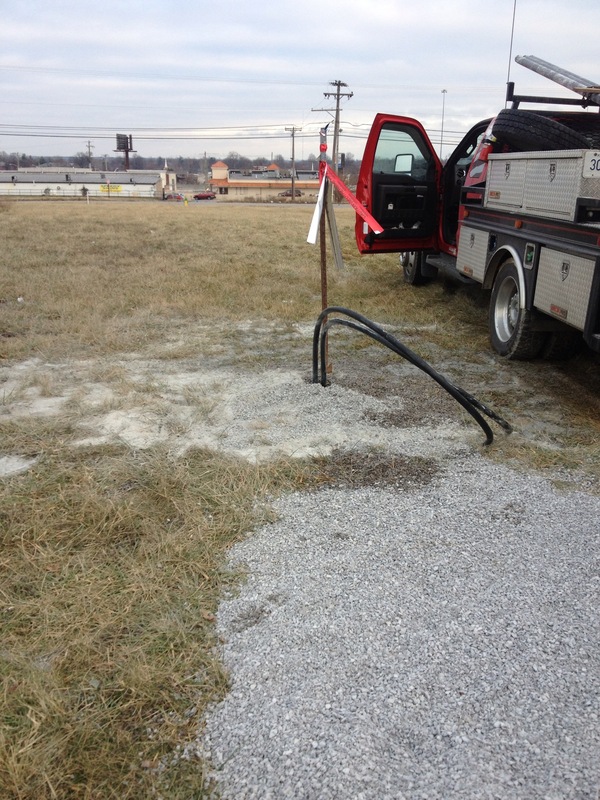 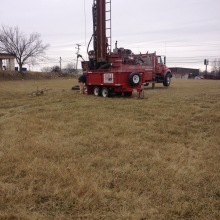 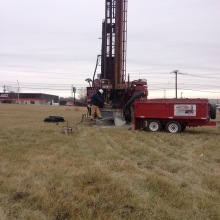 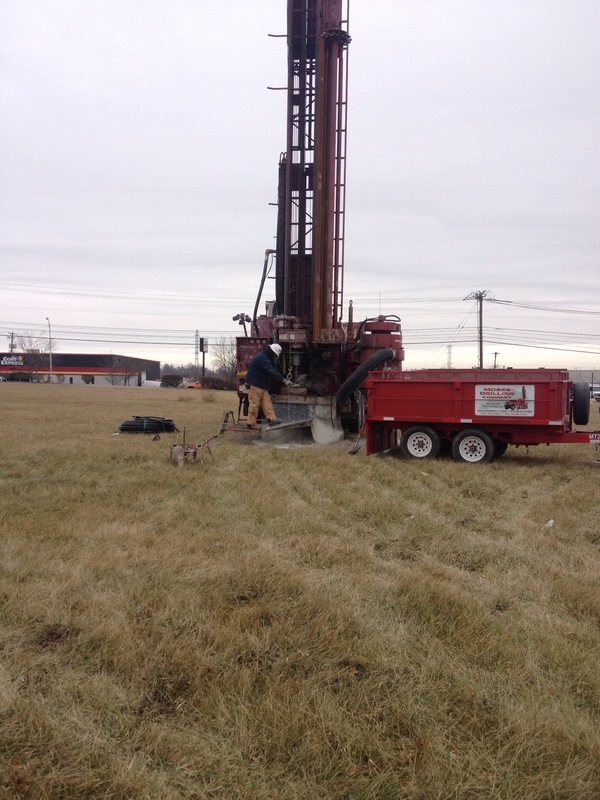 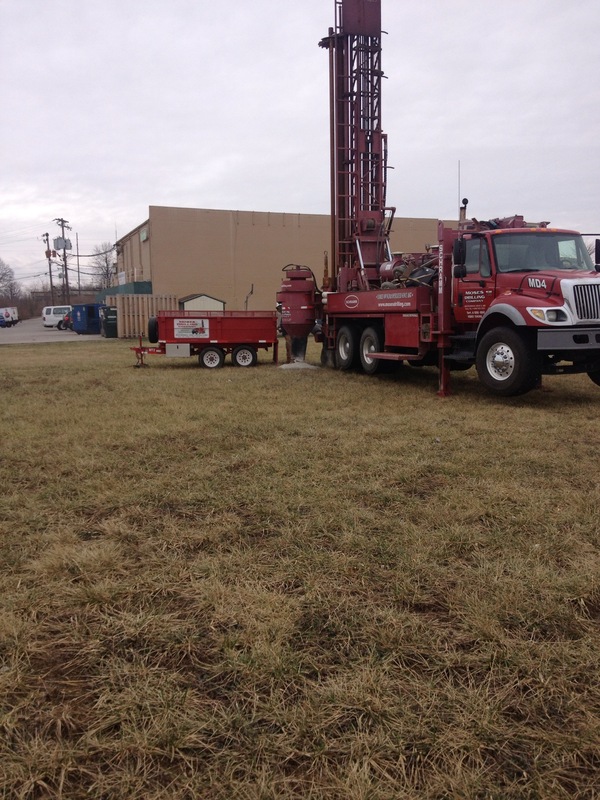 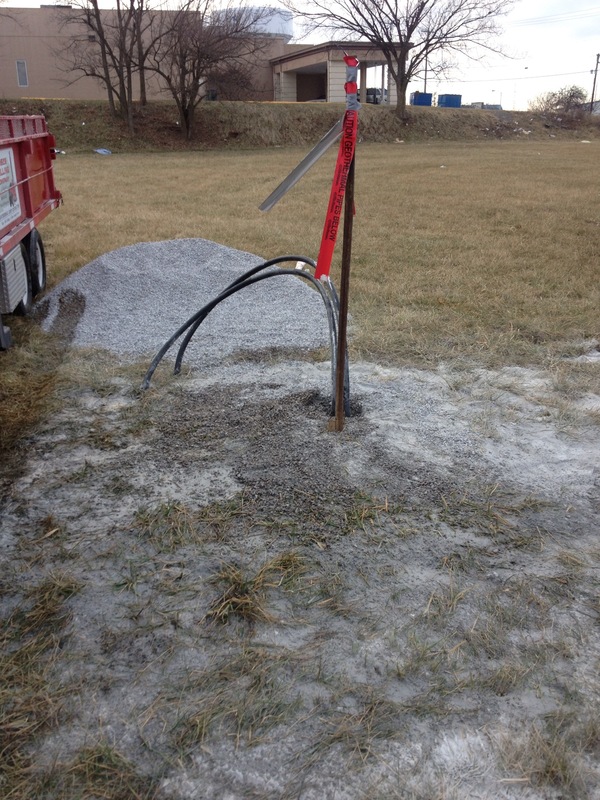 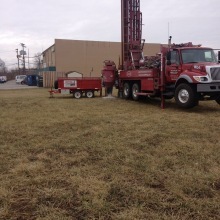 Moses Drilling Company was contracted to do a geothermal test bore for the future home of Lexington Fire Station #2. 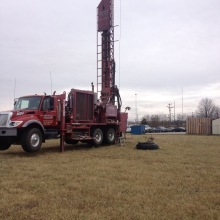 We drilled a 355′ deep well in about 2 hours. 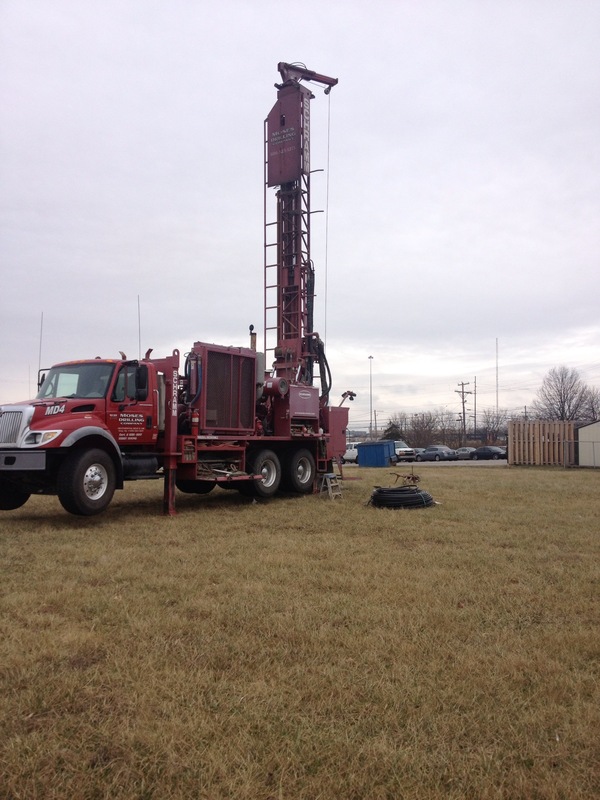 A 1″ loop was installed into the well and then backfilled with #9 stone with a 25′ bentonite cap to prevent surface contamination from entering down the well. 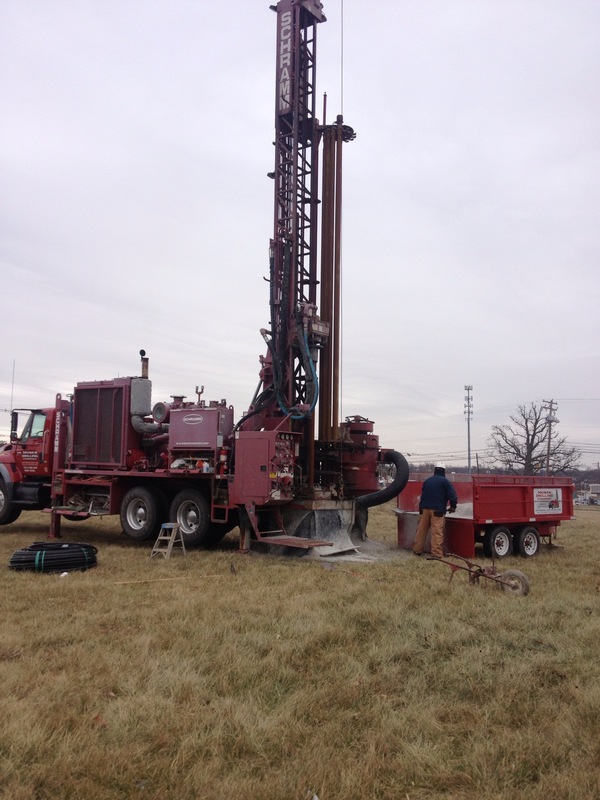 Once the well was completed, we ran a conductivity test on the well to determine the conductivity of the bedrock.